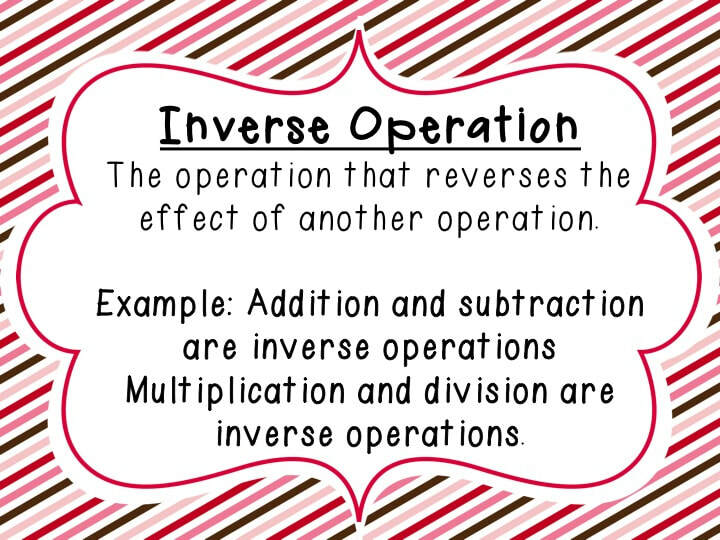 In this part of the unit, you will be learning and reviewing methods to solve linear equations. Throughout Junior high, you have done this in one way or another. So, do not worry... we got this! Solving an equation means finding the value of the variable. To do this means that the variable MUST be isolated. Isolating a variable means doing all operations and manipulations possible as to end with the variable in one side of the equal sign, while all numbers end up on the other side of the equal sign. 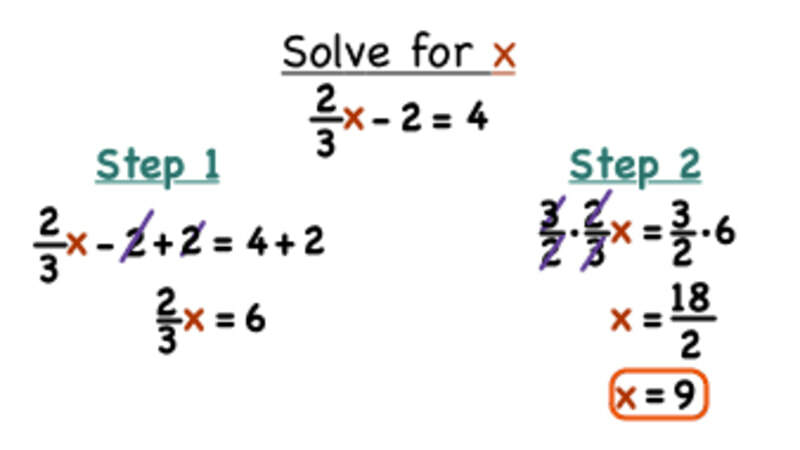 You should always solve by using addition and subtraction BEFORE using multiplication and division. Remeber: Whatever you do to one side, you do to the other side! 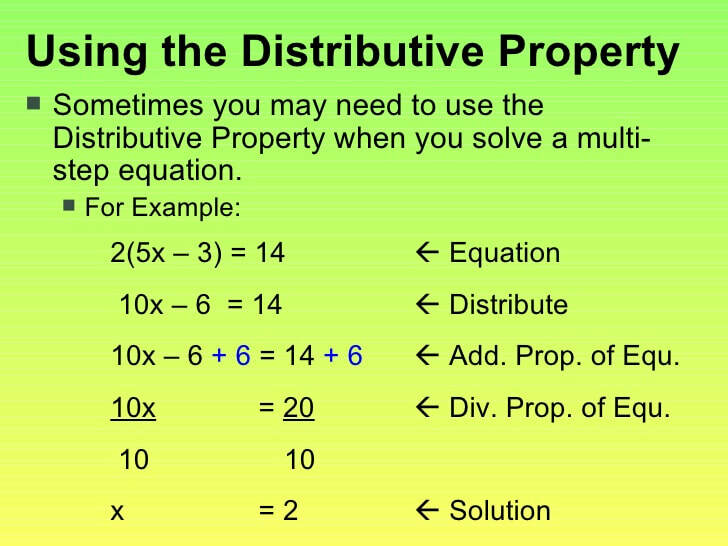 The variable must, when the equation is solved: Be by itself, have a numerical coefficient of 1, and be positive. 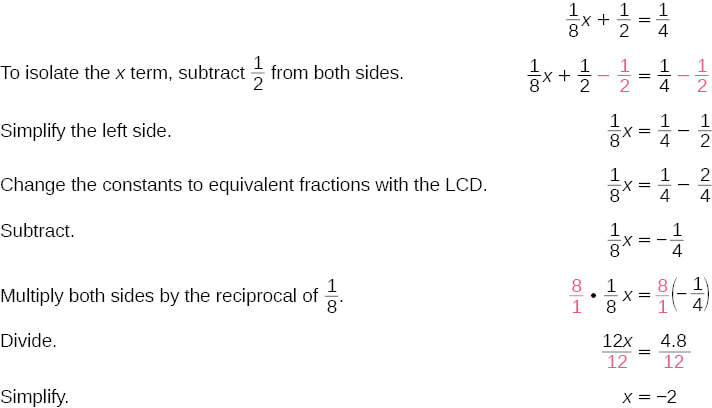 To check whether the solution you got is the correct one, substitute the value of the variable obtained into the original equation. If the solution is correct, an equality will be held. That is, both sides of the equal sign have the exact same numerical value. Also important to remember (as this will become relevant very soon) that equations HAVE ONE SOLUTION ONLY. As I explained in class, this is the way I learned how to solve equztions way back then. 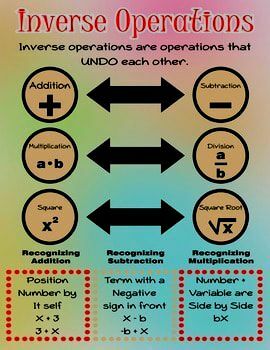 Think about it as another tool, another way to solve equations.. Take a look at the explanation,, and if it works for you, USE IT! If not, move on the the other methods we will talk about and stick to the one you understand the most.